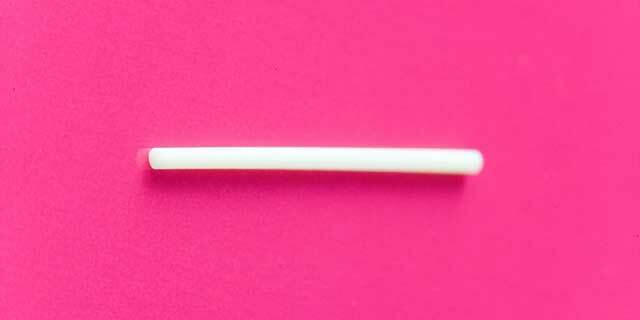 How Can Contraception Methods Affect Your Period? They impact your monthly cycle in varying degrees. You get one every month, so you probably have a pretty good idea of what's normal for your body when it comes to your period. But if there's one thing that can throw a cat amongst the metaphorical pigeons where periods are concerned, it's a change of contraceptive. If you're thinking of swapping your usual method-of-choice, or you've recently switched and your periods haven't been the same lately, allow us to clear things up. We spoke to Dr. Anita Mitra, aka Gynae Geek, to get a grasp on how different contraception methods can impact your "monthly visitor." When you first start on the combined pill, you may experience some irregular bleeding or spotting in the first three months. After that, your periods will work like clockwork; every 28 days, usually starting three or four days after taking the last pill in your packet. Periods are usually about 50 percent lighter, depending on how heavy they were before you started on the pill. 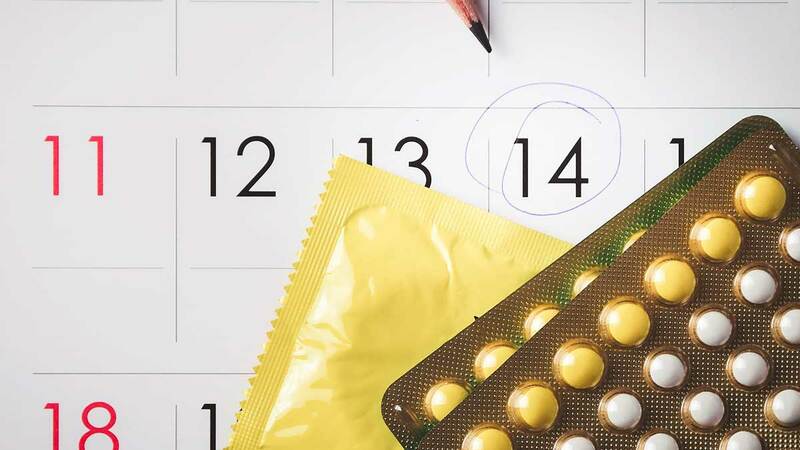 "The combined pill has the added advantage of being able to delay your period if you want to for example if going on holiday," says Dr. Mitra. "You can take up to 3 packs in a row to stop your period this way. "Some people will get spotting or cramping and abdominal pain during the last packet because their body desperately wants to have a period! The period at the end of the three-month break might be heavier and a bit more painful." 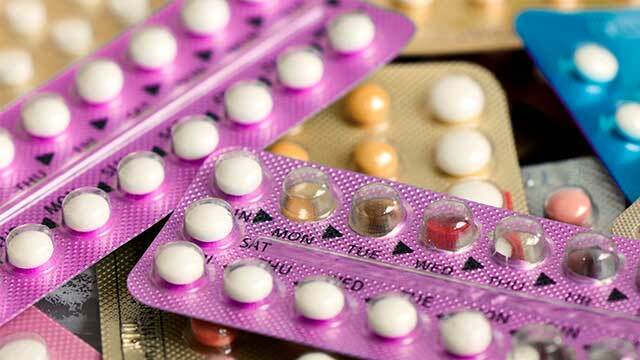 With the mini pill, about 40 percent of people continue to get regular periods. Meanwhile, 20 percent have no periods altogether, and are irregular in 40 percent of users—the most common reason people stop taking the mini pill. Your bleeding may also be erratic; sometimes like a "true" period, other times just spotting. Periods are unlikely to become heavier, but the mini pill is less likely to reduce blood flow in comparison to the combined pill. Usually the implant causes periods to be lighter and less frequent, however, one in five people experience prolonged or heavier or bleeding. Another one in five people's periods stops altogether. "Usually, the bleeding pattern in the first three months is indicative of how your period will behave in the long run with the implant," explains Dr. Mitra. After the first injection, it's common to experience irregular bleeding or, in some cases, heavy prolonged bleeding. One in 10 women will completely stop having periods after three months, and about 50 percent of women after a year. There's an even higher chance that periods stop with longer duration of use. With the hormonal coil, periods are as much as 96 percent lighter, shorter, and less painful. Initially, bleeding may be slightly irregular, taking as much as six months to settle down completely. One in five women stop having periods within the first year, and half of the women experience cessation by two years of use. 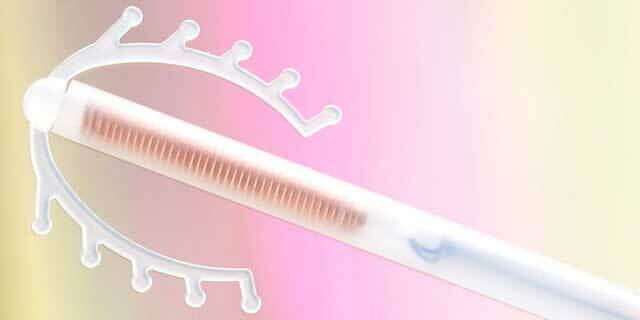 "The Mirena coil is actually one of the main reasons that we do far fewer hysterectomies these days," explains Dr. Mitra. "There are two newer hormone coils out now: Jaydess and Kyleena. They have a slightly smaller frame which may make them slightly easier to fit. "They contain less hormone and therefore are less effective at reducing the amount of blood flow, although are equally as effective as a contraceptive. However, they can only stay in for three years compared to the Mirena which lasts five years." On the other hand, the copper coil sees women experience heavier, longer, and more painful periods. This impact on your periods is the most likely reason people will get it removed early. "Somebody I know had the copper coil and, prior to having it fitted, barely had a period for more than a day. After a few weeks she said it was 'like a torrential downpour,'' Dr. Anita tells us. "Now, she was being over-dramatic, but it goes to show that even people with very light periods may be affected." 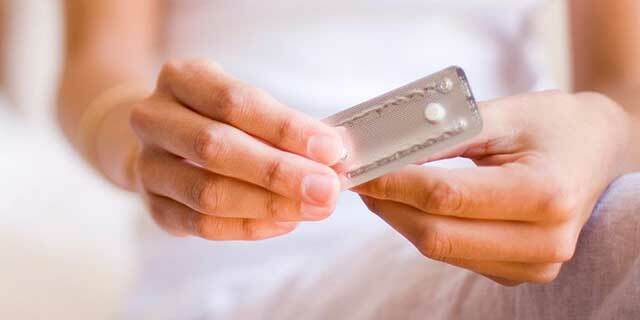 We should point out that the morning-after pill should never be your planned method of contraception. It's called "emergency" for a reason. However, it can impact your next period, making it heavier, earlier or later. "If you take emergency contraception and your period is more than seven days late, you should take a pregnancy test," the doctor adds.